For me, fudge is a Christmas dessert. Each year, we would spend Christmas break at my Grandmother’s house. Each year, she would prepare for our arrival by cooking up many treats, including fudge. 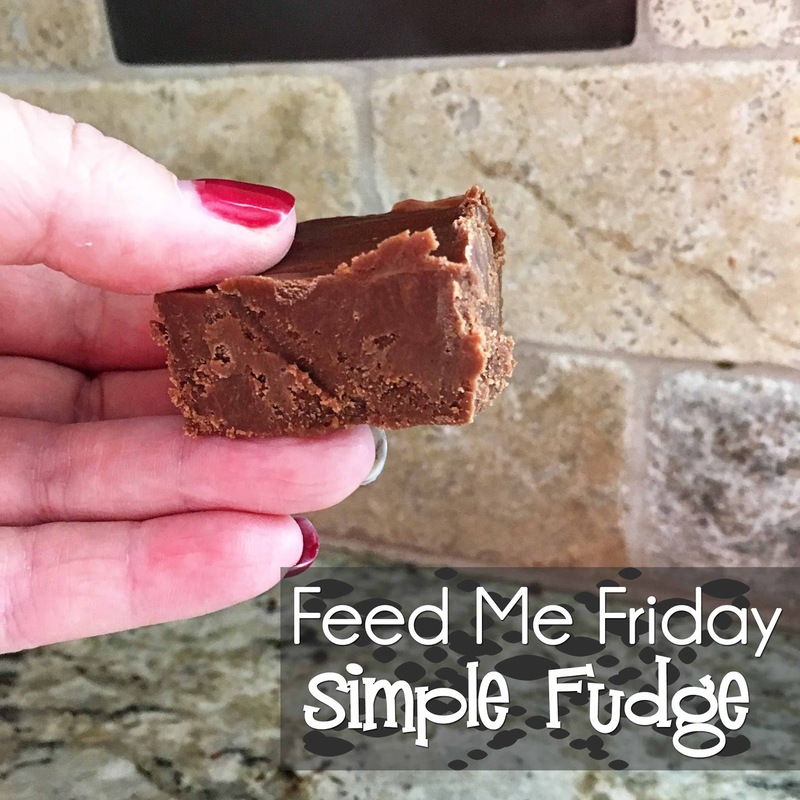 Fudge can sound like a scary thing to make, but thanks to the Better Homes and Gardens Cookbook , we all can make fudge with their easy recipe. Just because it is easy doesn’t mean it isn’t delicious. Give it a try! Line an 8x8x2 inch baking pan with foil, extending over the edges. Set pan aside. Butter sides of a 2 quart saucepan (according to the cookbook, the size of pan is very important to being successful with fudge). In saucepan, combine sugar, evaporated milk, and butter. Cook and stir over medium-high heat until mixture boils. It will take about 10 minutes to get to this point. Reduce heat to medium. Continue cooking, stirring constantly, for 6 minutes. Remove saucepan from heat. Add in marshmallows, chocolate, nuts and vanilla. Stir until marshmallows and chocolate melt and the mixture is combined. Beat by hand for one minute. Spread fudge evenly in a prepared pan. Store tightly covered in the refrigerator for up to one month (like it would last that long!). I love to change up the flavor of things. This recipe calls for vanilla. I use whatever extract I feel like that day. 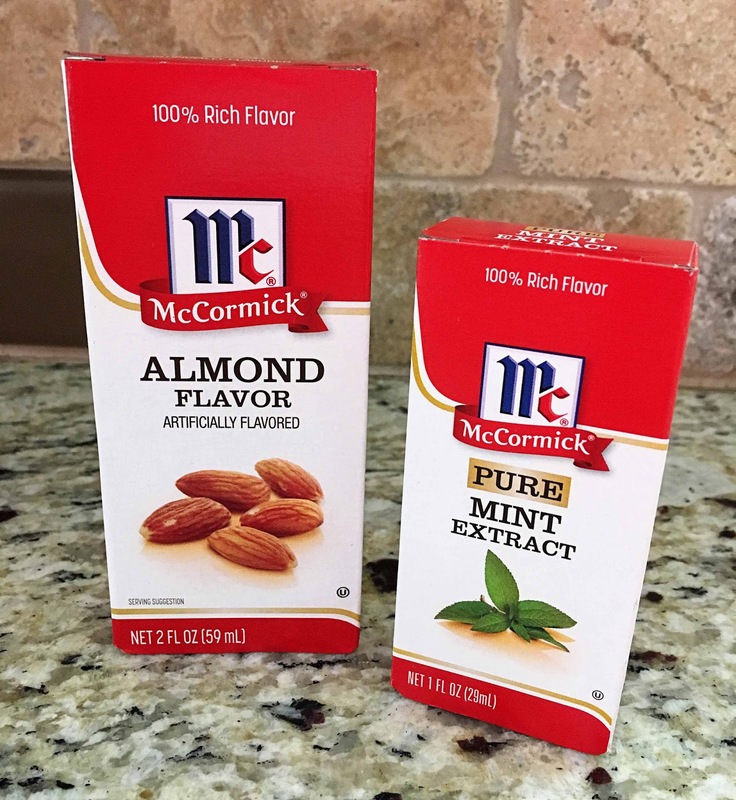 Almond is always a favorite of mine and you can’t go wrong with that. The last time I made this, I did orange extract. It tastes like those orange balls you can buy at Christmas time. I think next time, I will try mint. You could go peppermint, raspberry…whatever extract you have that you think will taste good with chocolate.